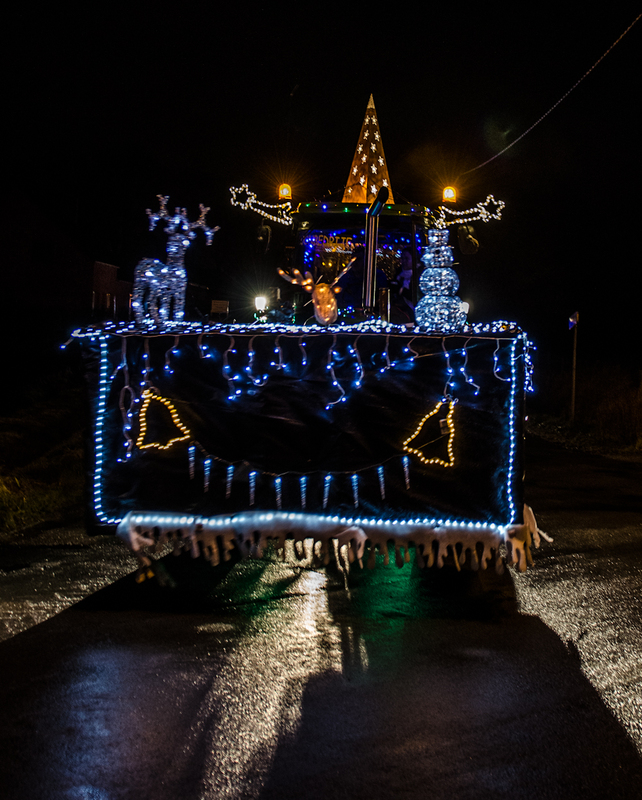 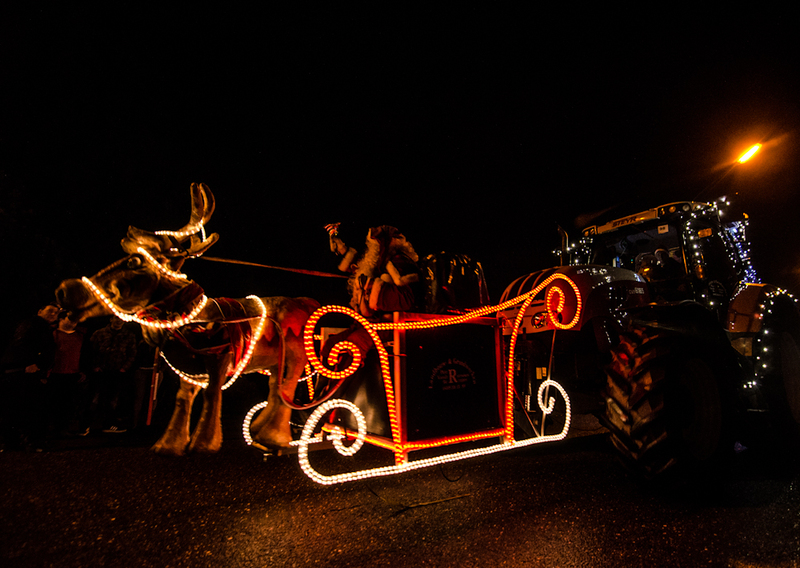 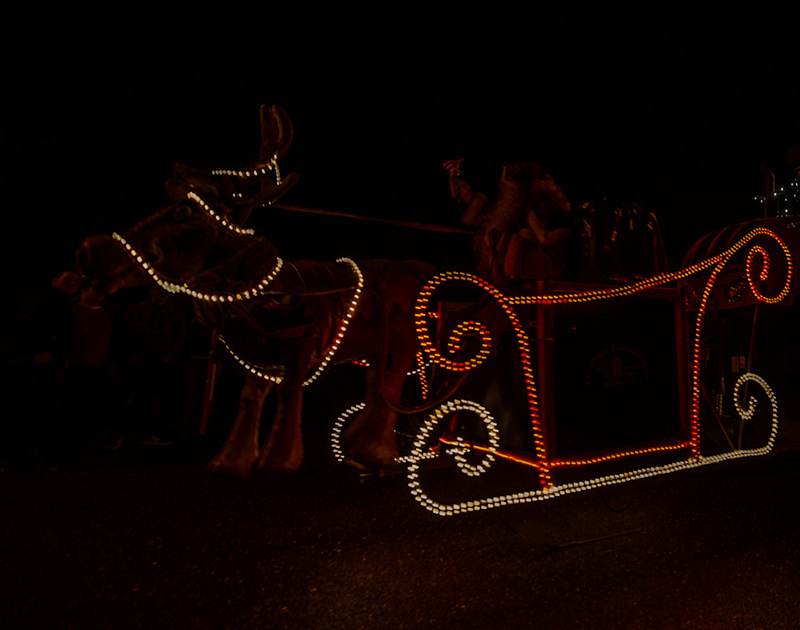 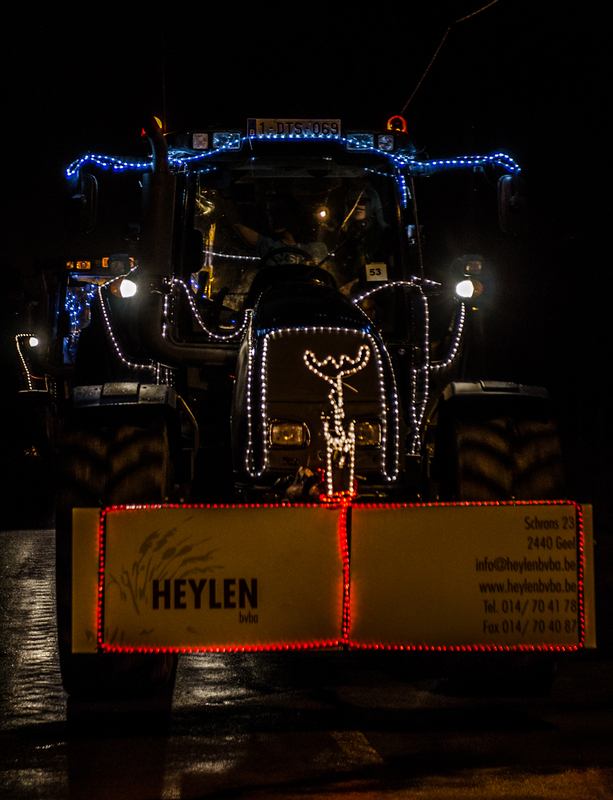 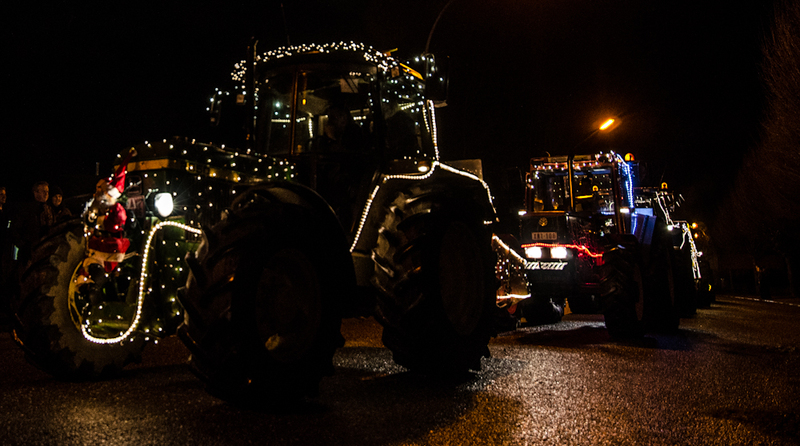 On the 15th of December 2012 the 5th edition of the Tractor Christmas Run was held in Geel (Belgium). 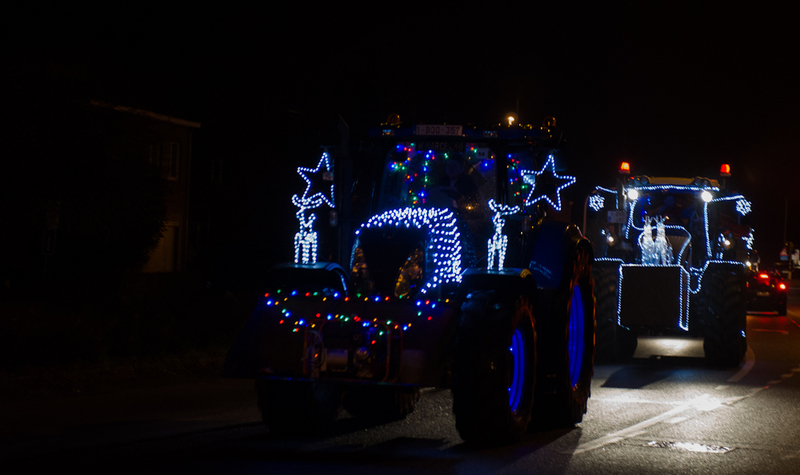 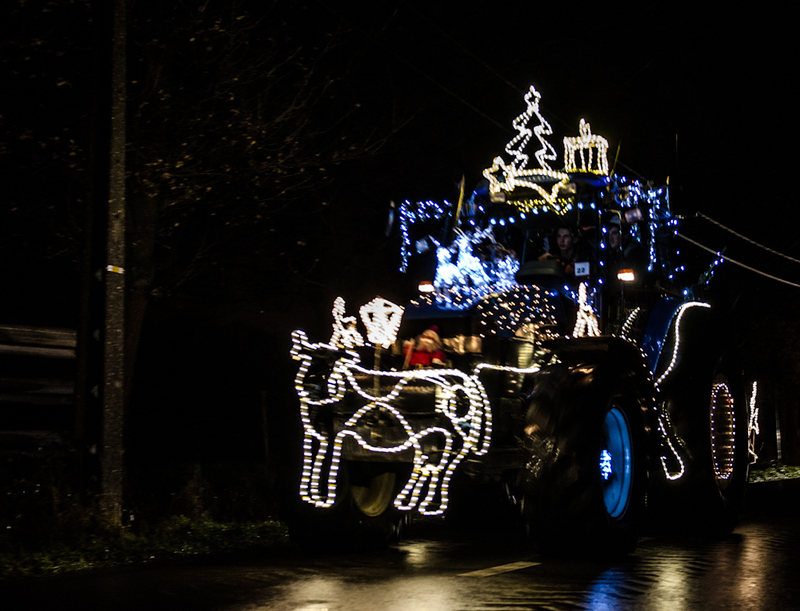 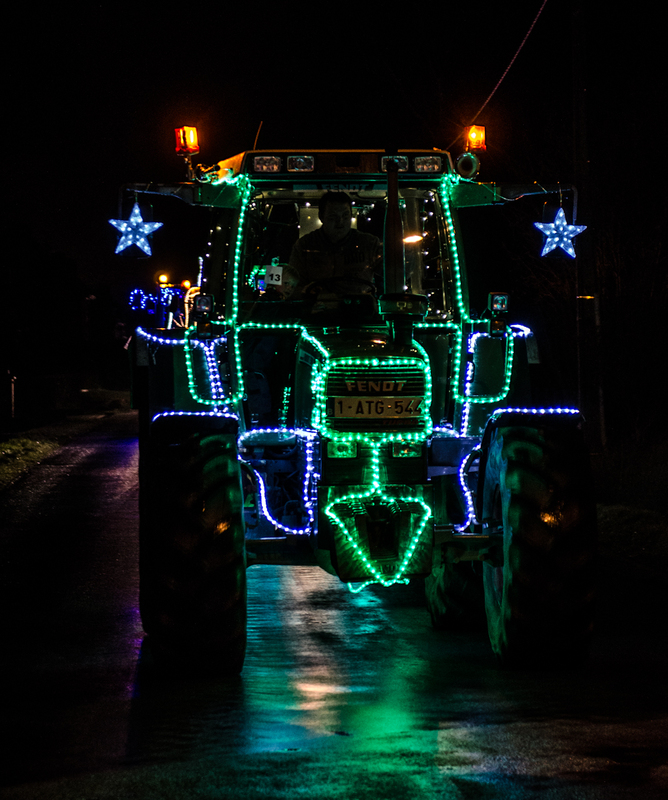 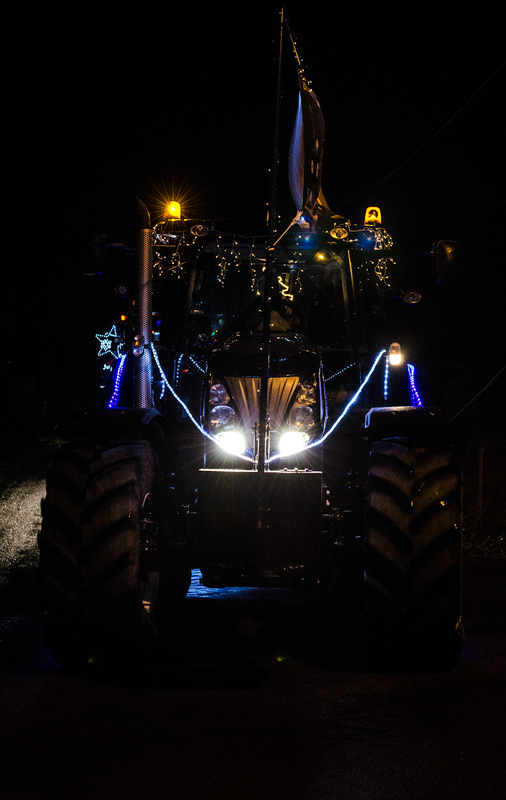 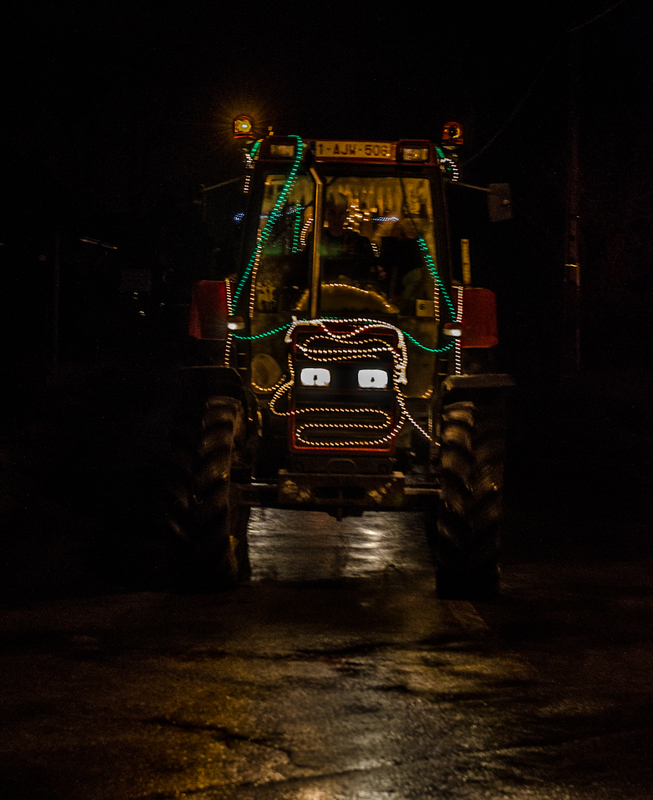 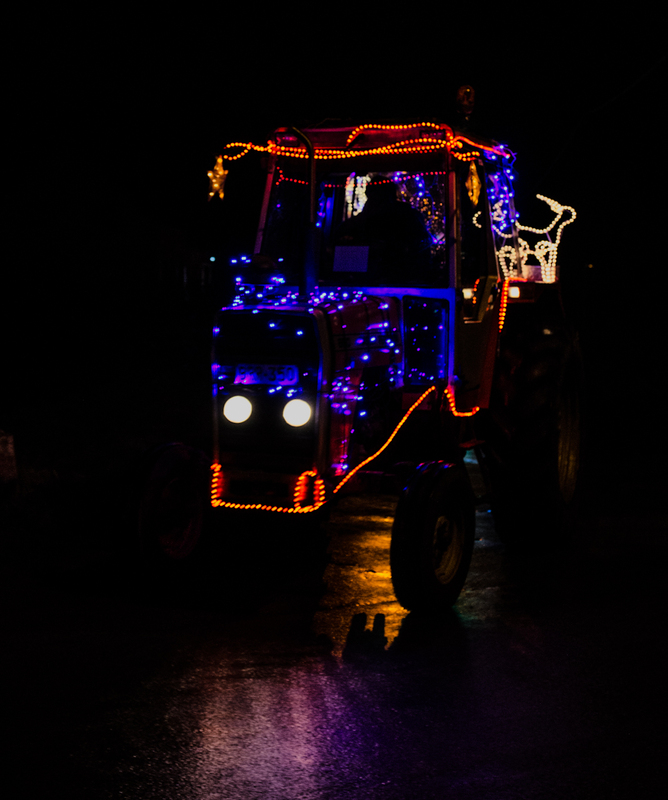 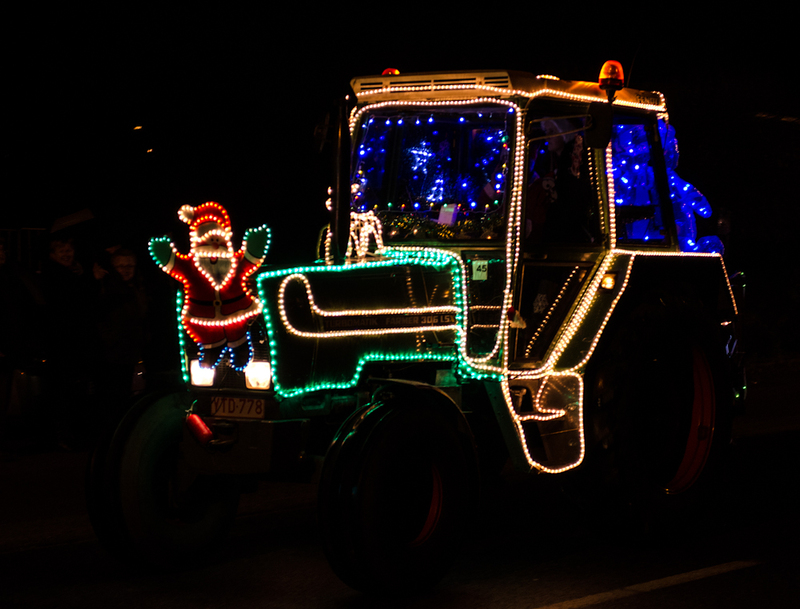 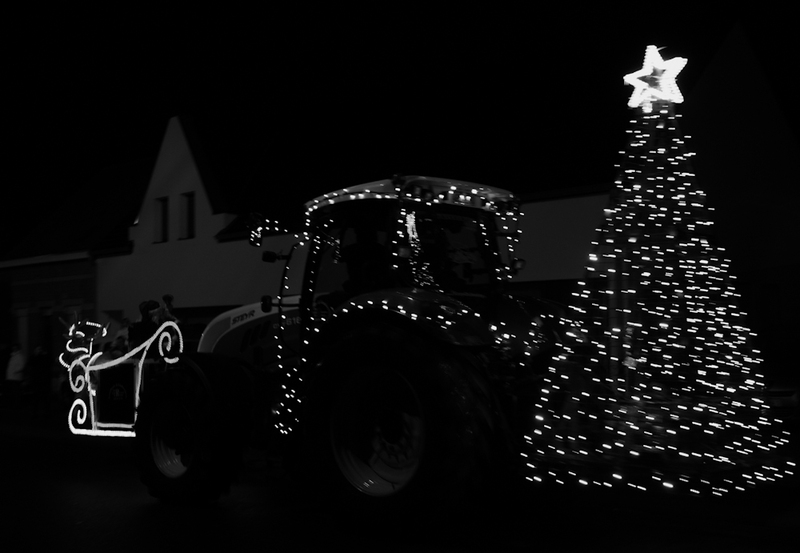 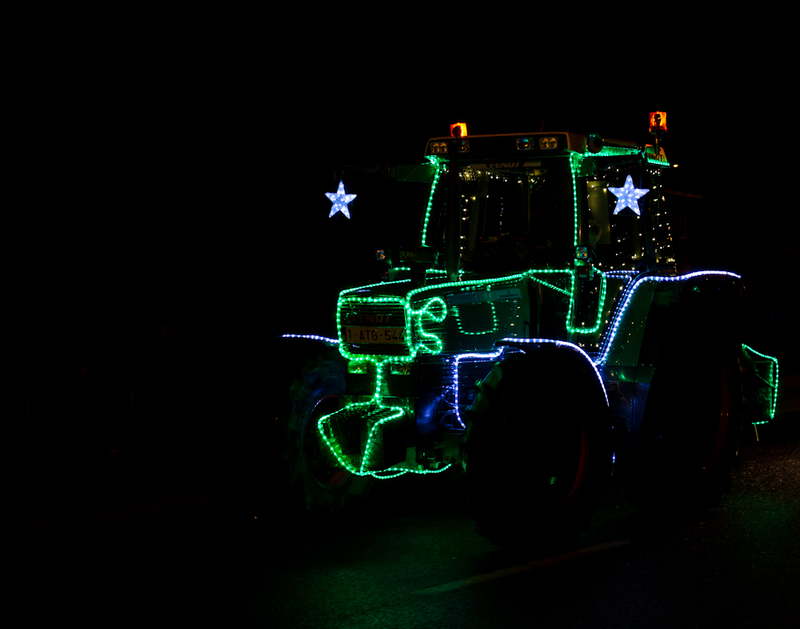 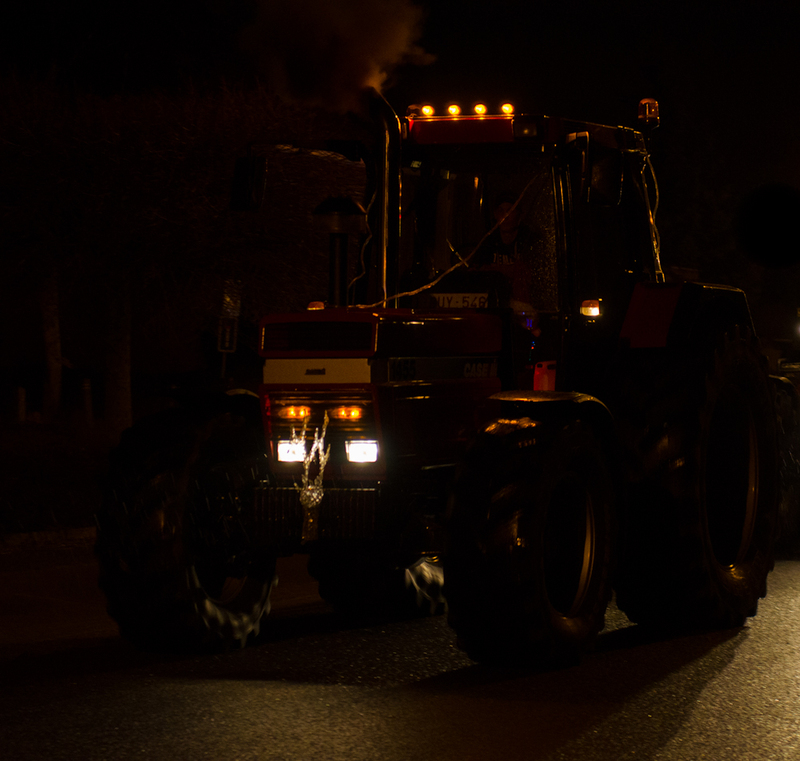 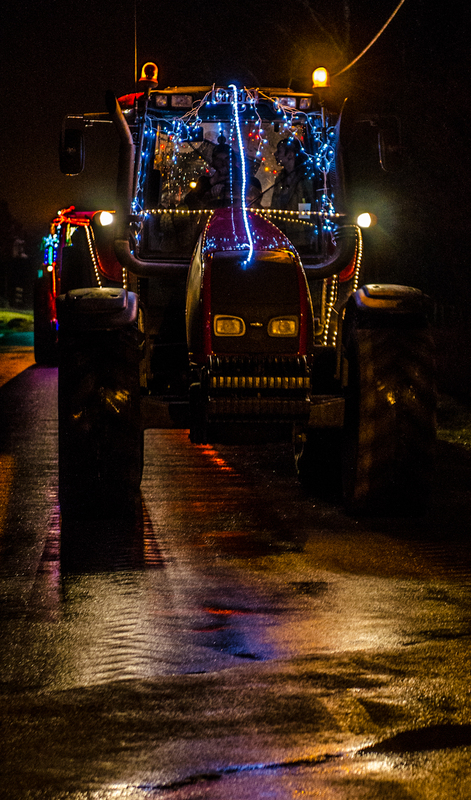 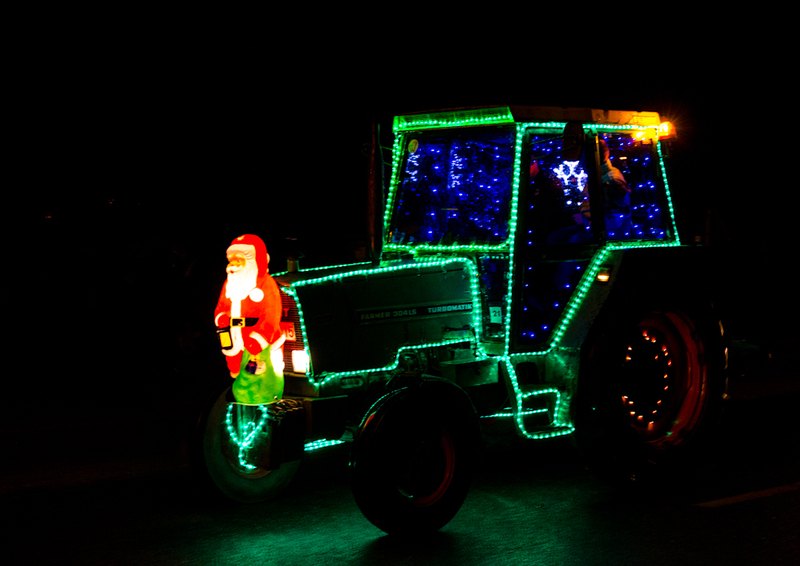 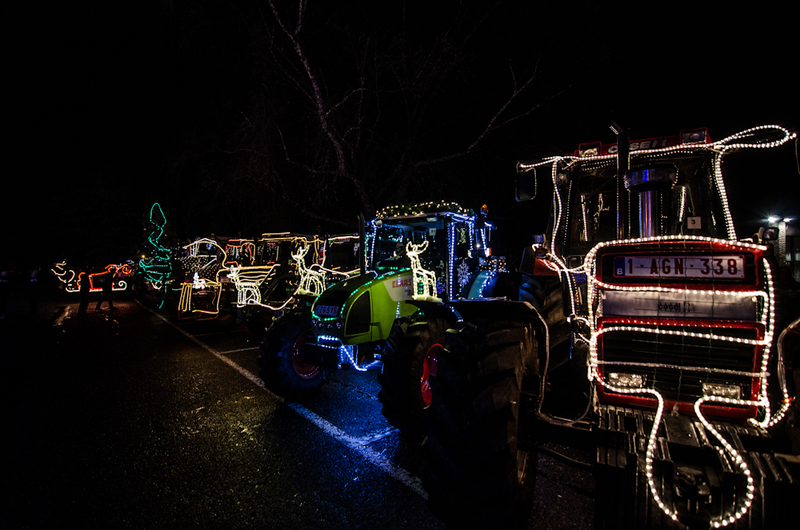 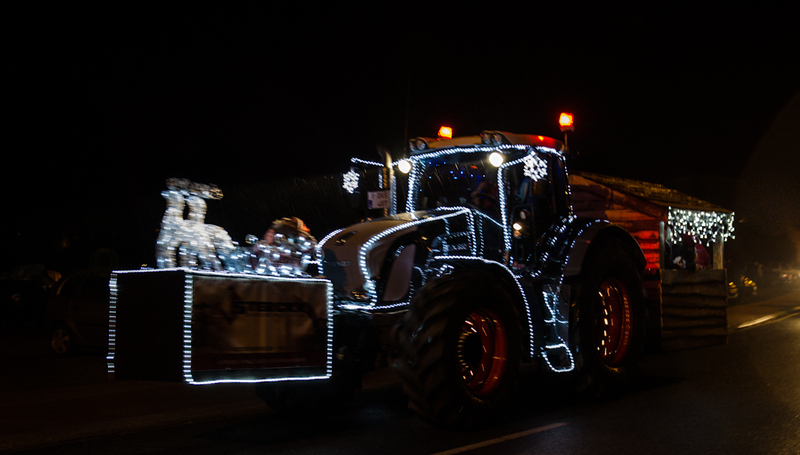 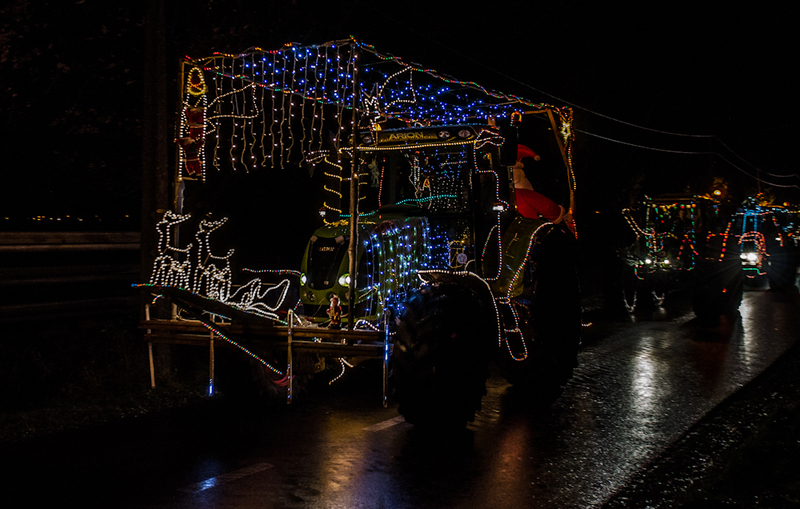 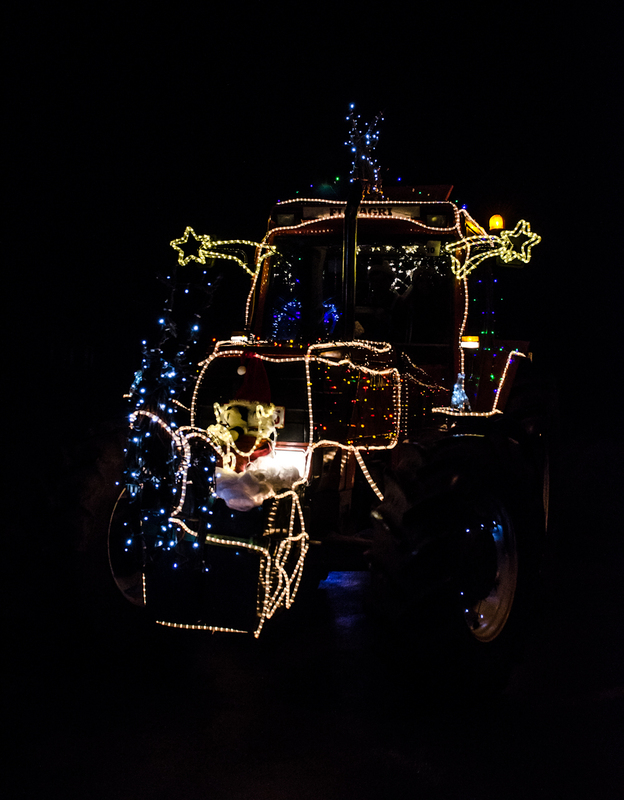 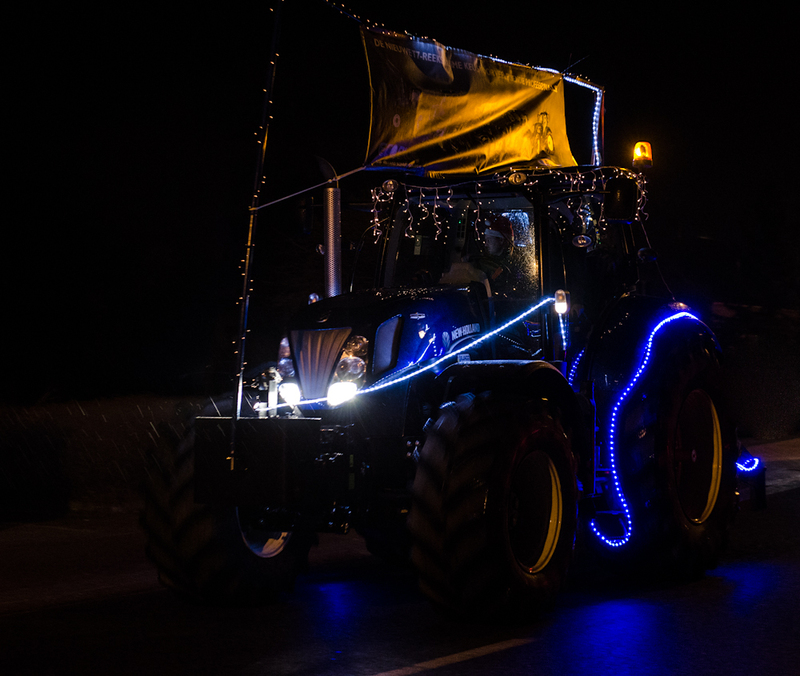 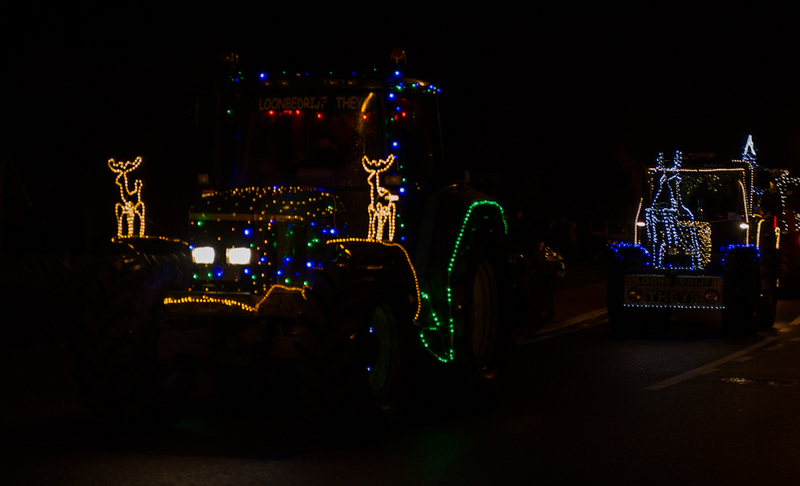 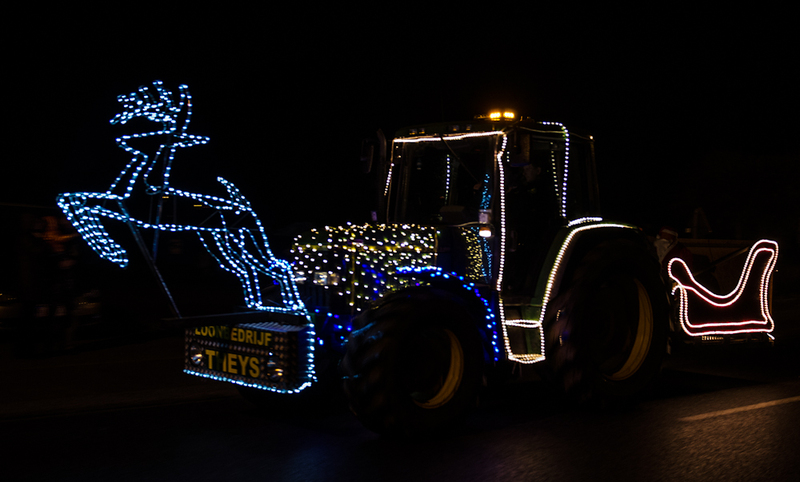 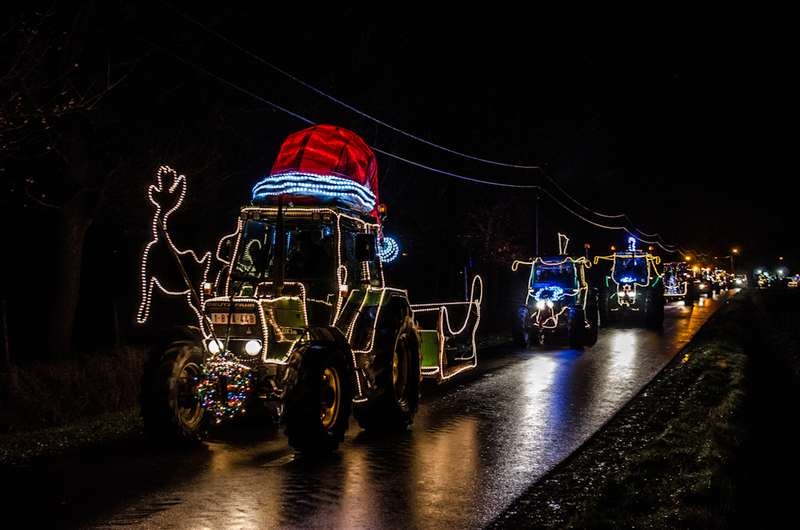 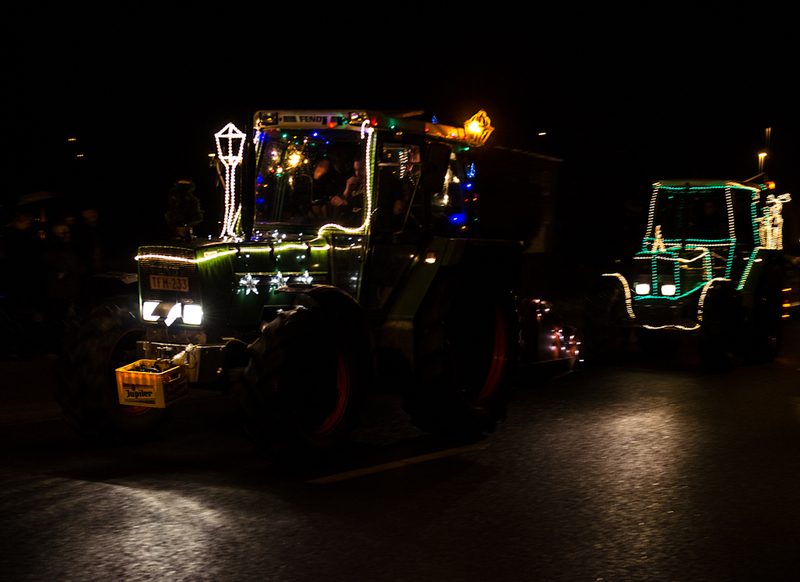 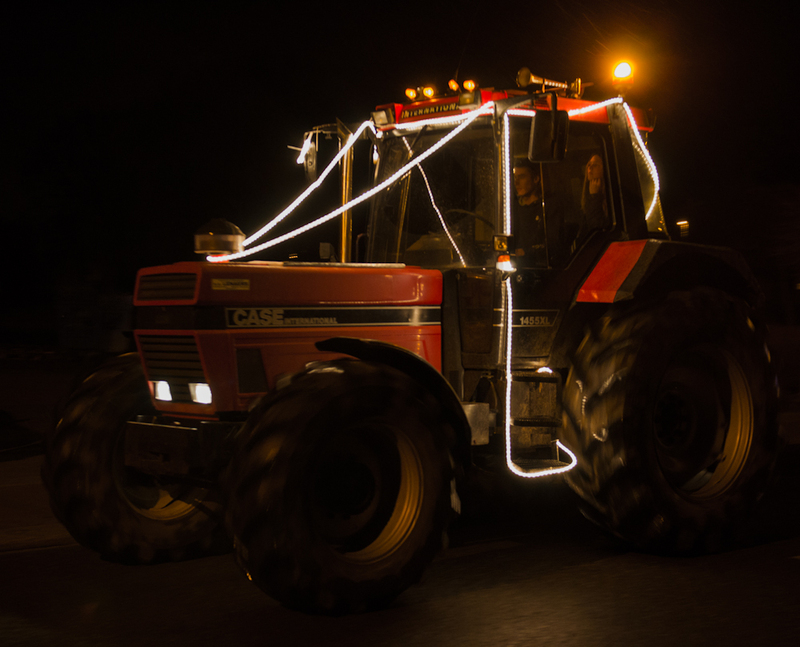 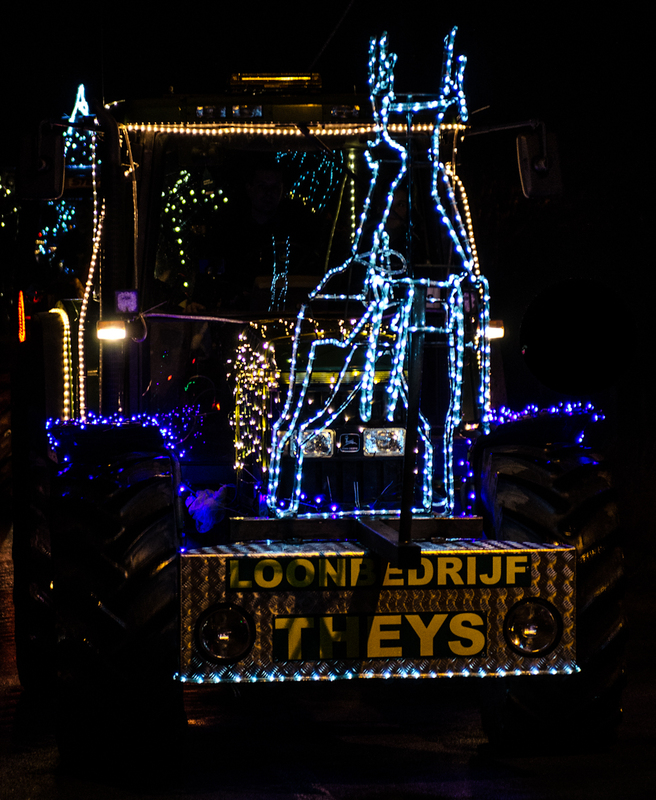 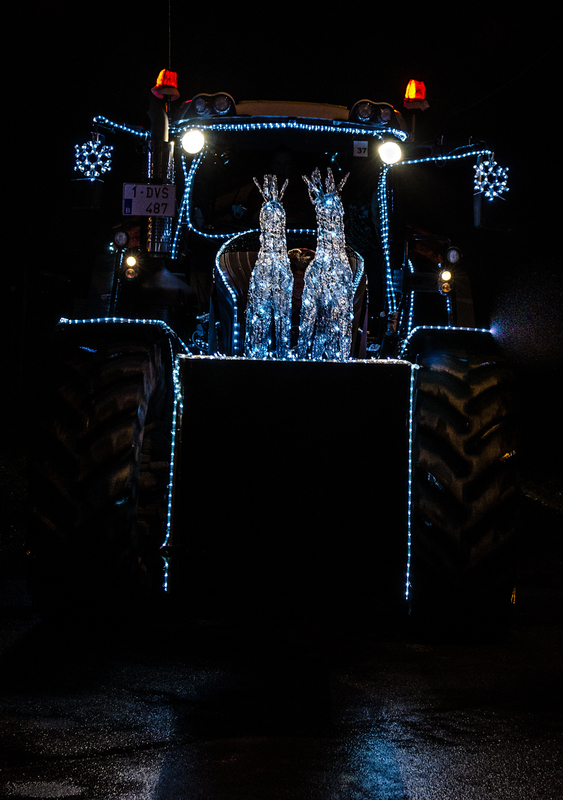 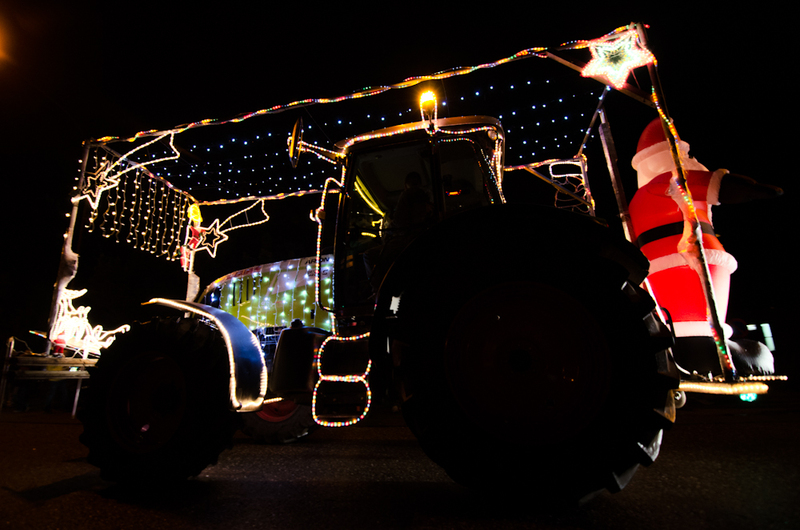 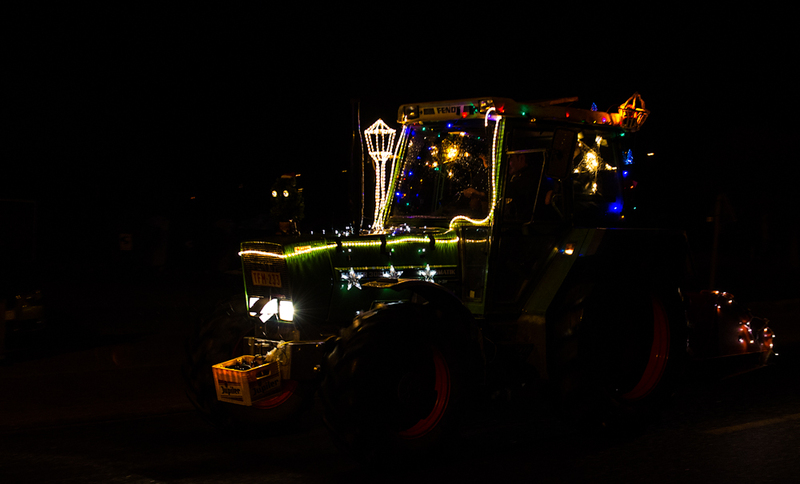 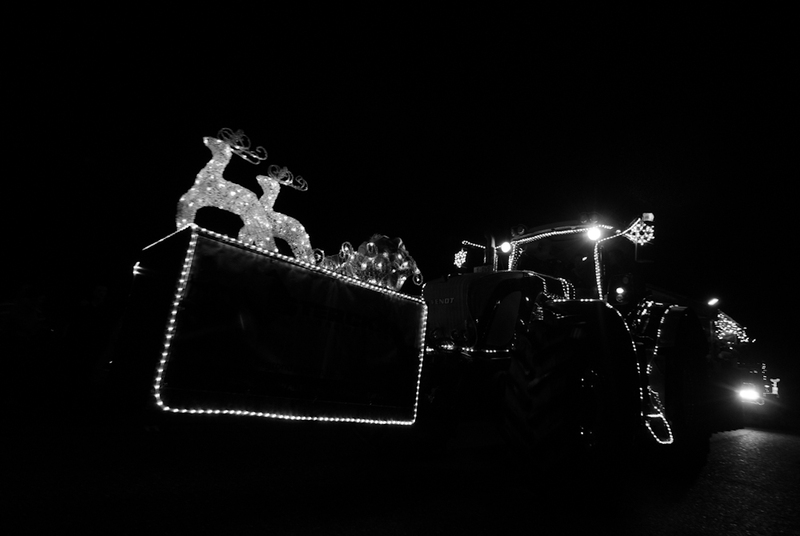 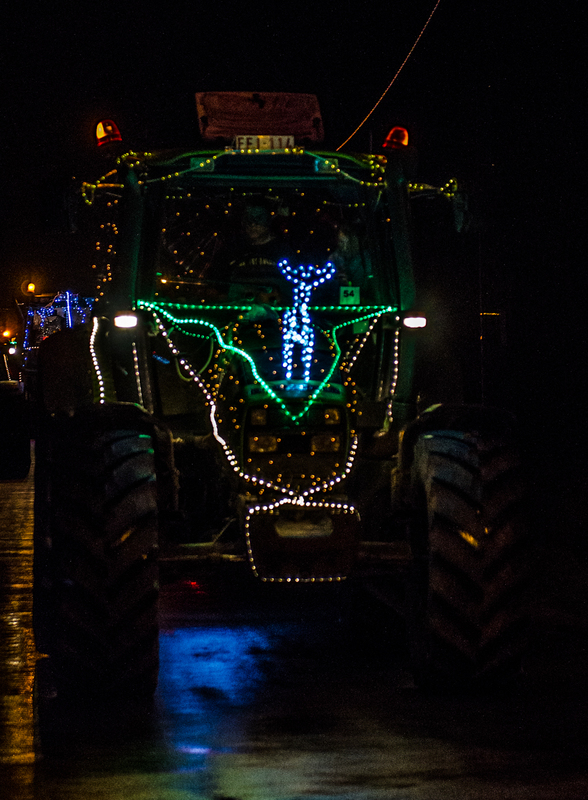 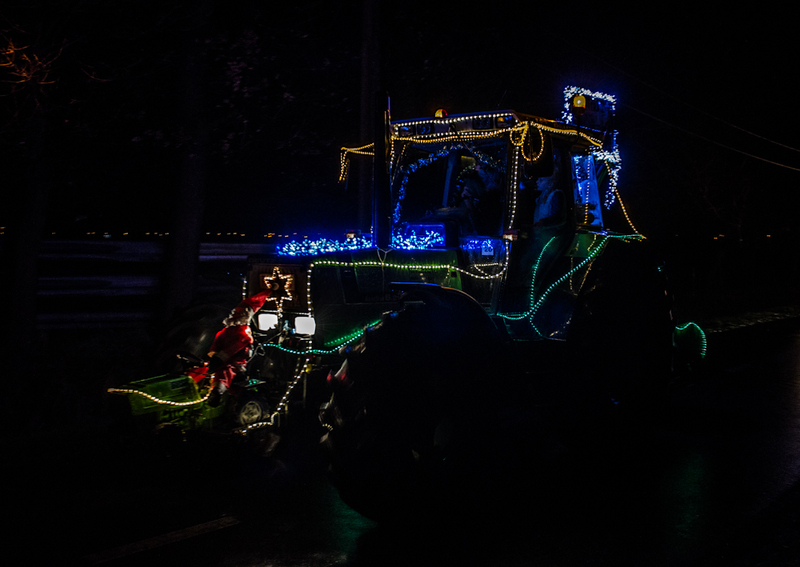 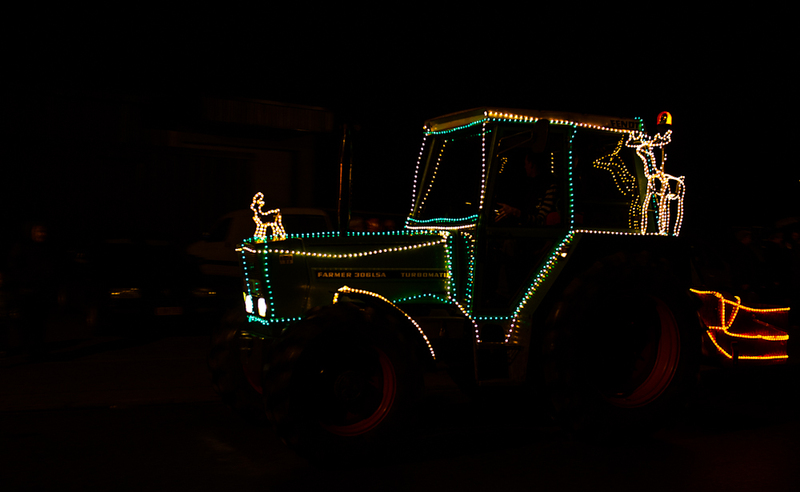 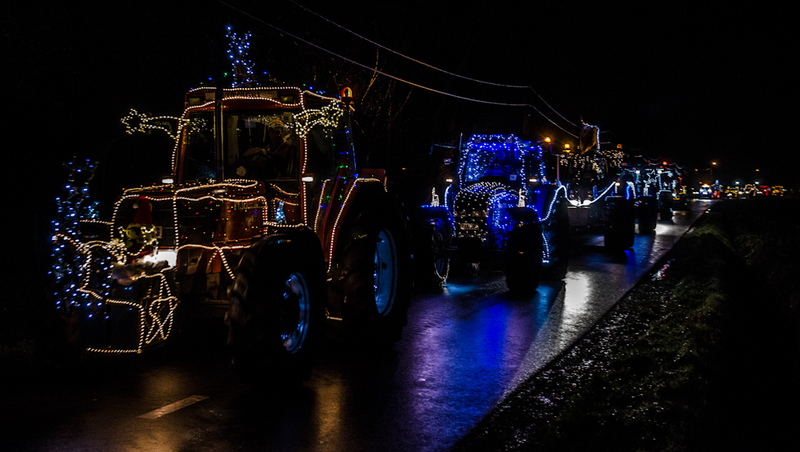 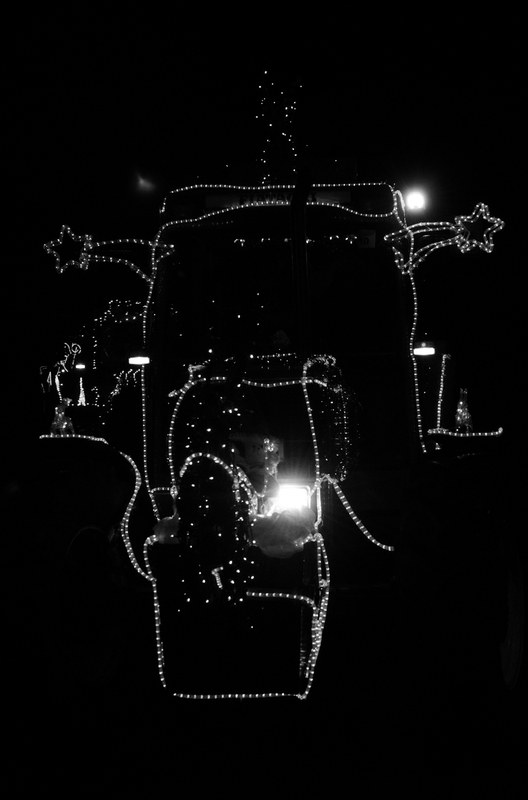 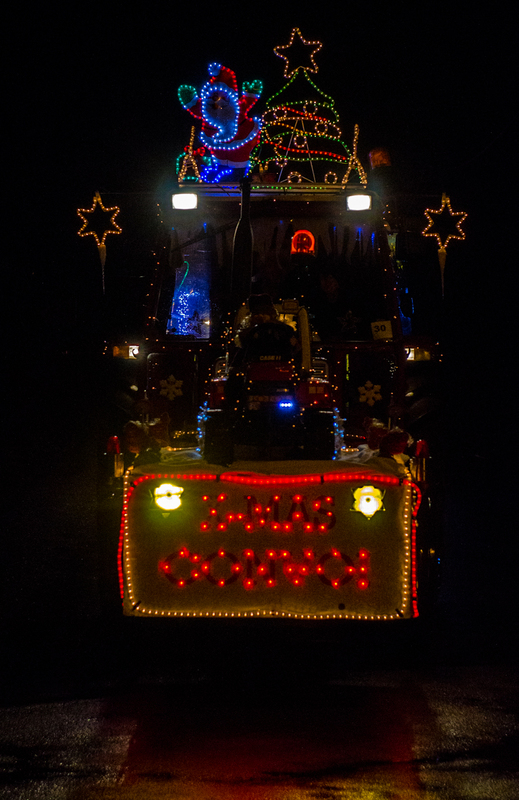 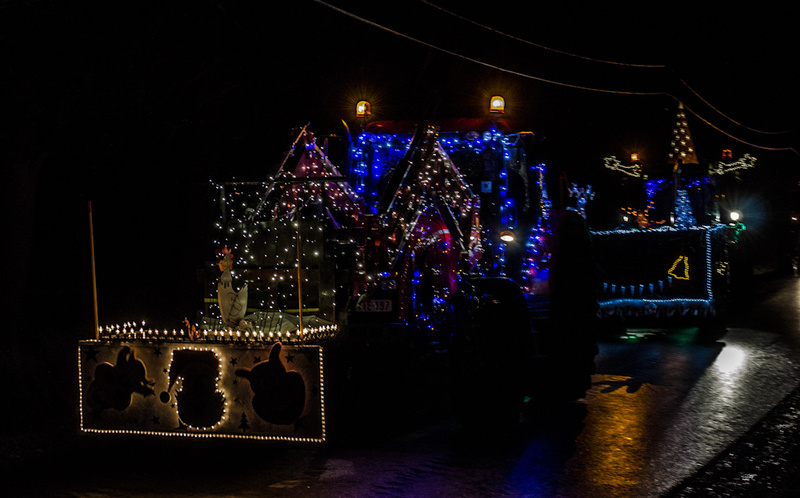 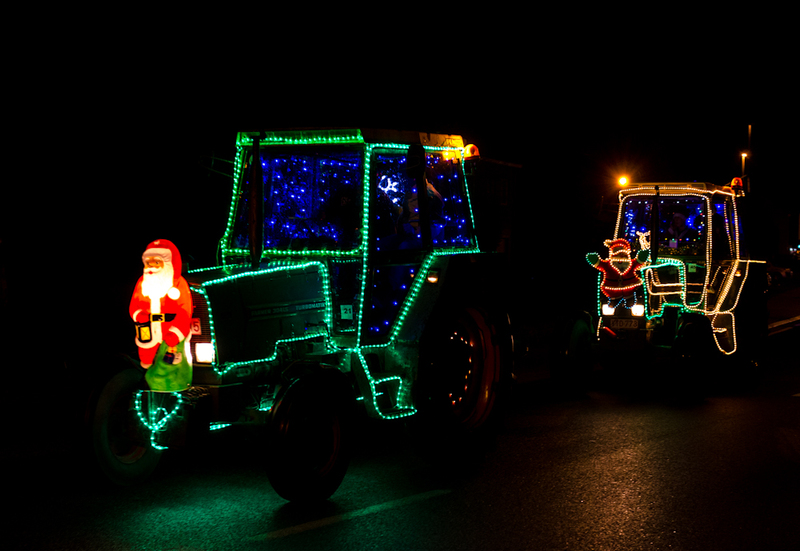 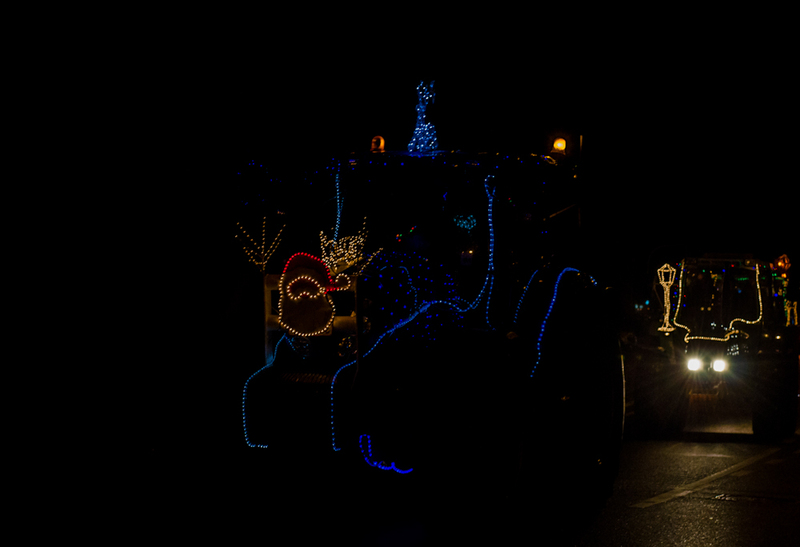 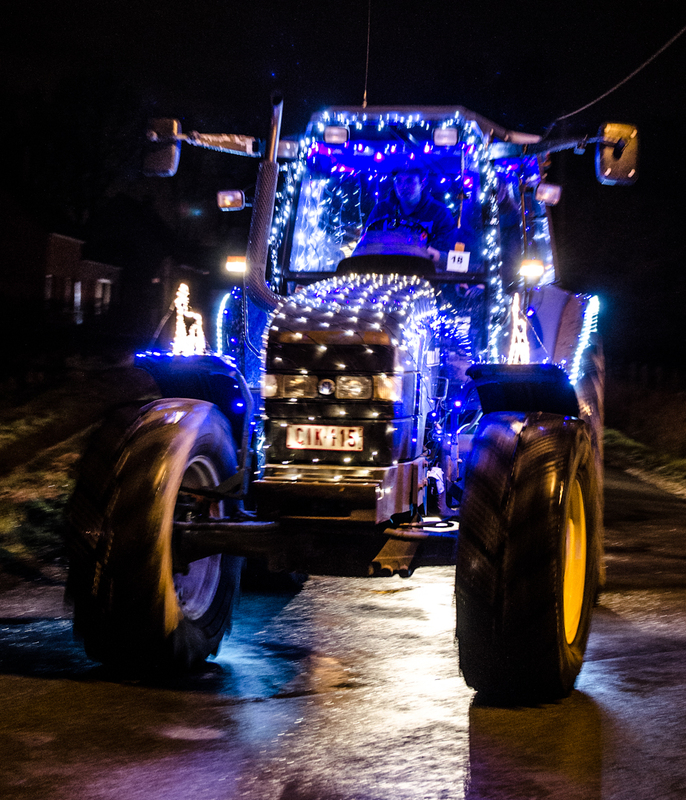 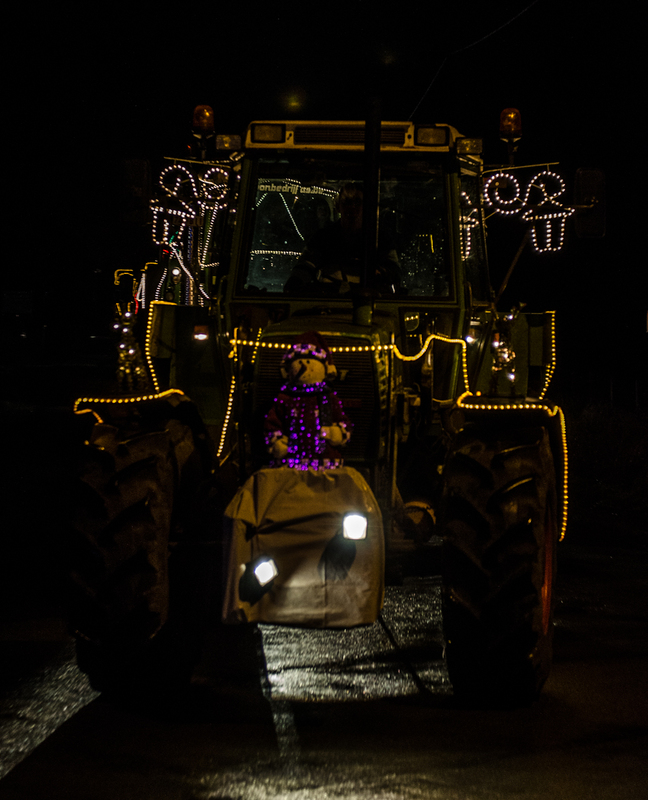 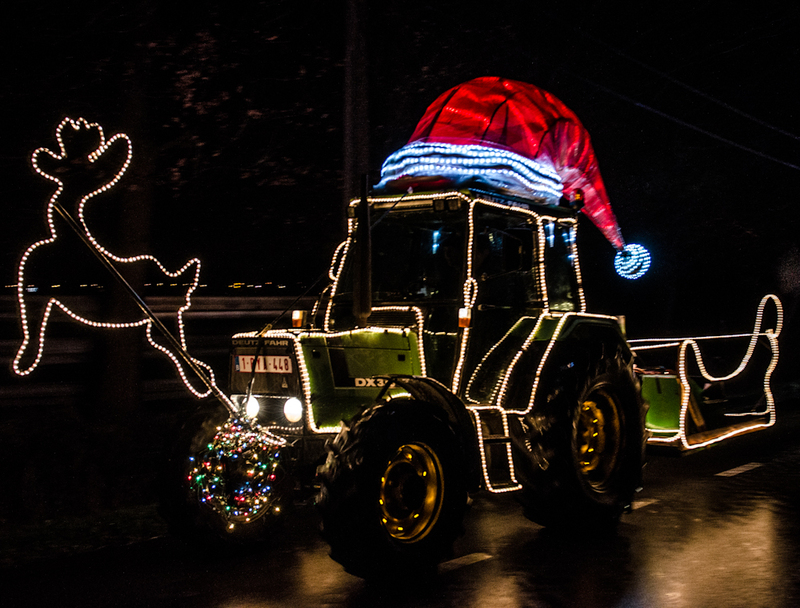 Farmers from all over decorate their tractors with lights and christmas ornaments and along a 20km long route, people watch them pass by. 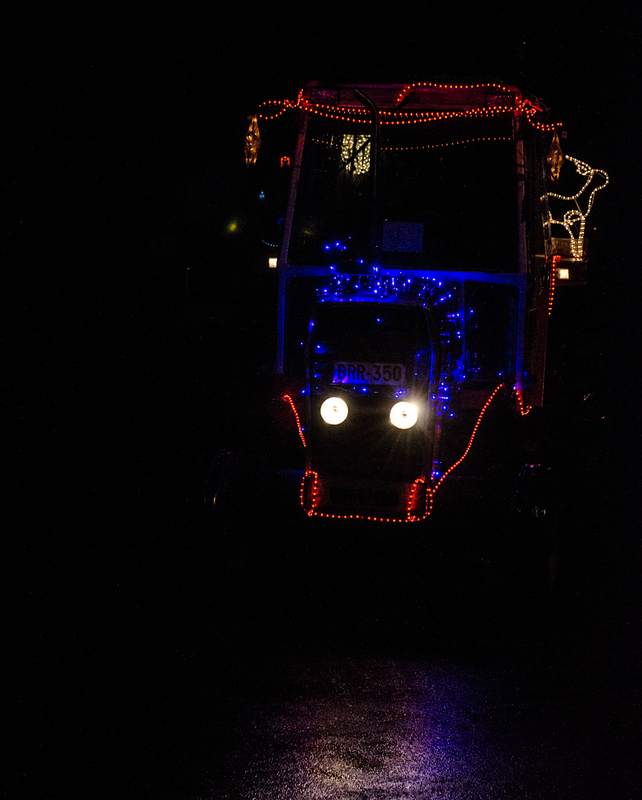 This is the 2nd part of the photos.